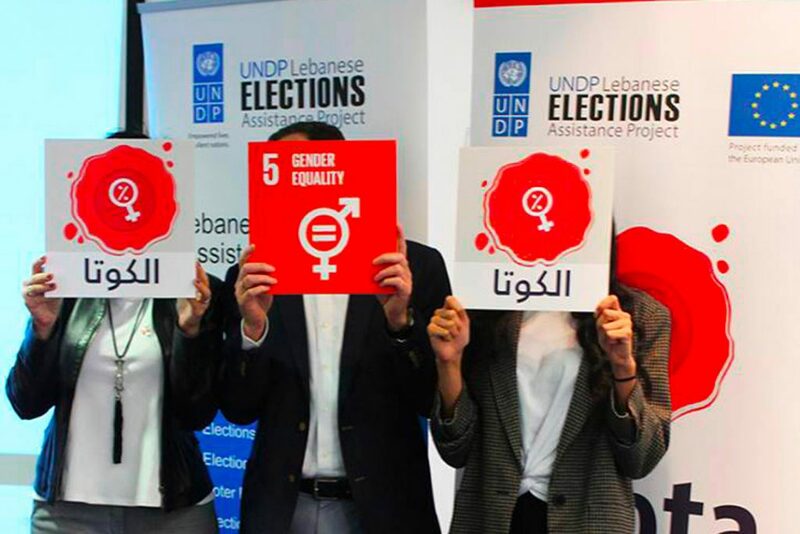 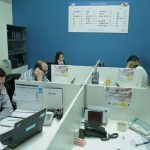 On the occasion of Women’s International Day, the UNDP Lebanese Elections Assistance Project (LEAP) launched the Gender Quota toolkit “The Participation of Women in Political Life / Quota & TSMs” on the 9th of March, 2017 at the UNDP premises in Beirut in the presence of LEAP partners and UNDP colleagues. 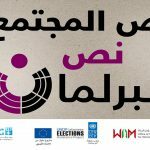 During the launching event, LEAP presented this toolkit which included a guide in Arabic and English on “The Participation of Lebanese Women in Political Life / Quota & TSMs”. 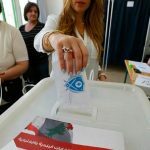 It includes an overview of women’s political participation in Lebanon and a comparison to other Arab countries. 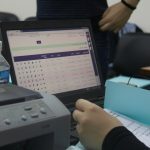 Arguments in Favor of Quota & TSM. 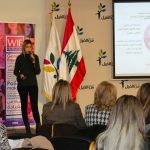 This toolkit was developed and produced by LEAP and will be used during trainings and info sessions to be held in different Lebanese governorates and will be disseminated on LEAP and other partner’s social media accounts. 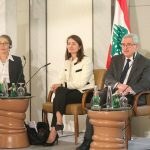 The animation clips will be also disseminated to outlets and Lebanese TV channels to reach out a broader public. 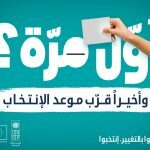 The social media campaign received 584,000 views, 509 shares, 4k likes on Facebook and 14 international agencies and many Women CSOs shared the videos on their Facebook pages. 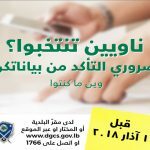 Moreover, 7 Lebanese TV stations broadcasted the videos (pro bono) for 2 consecutive weeks. 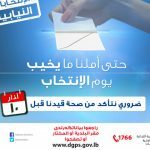 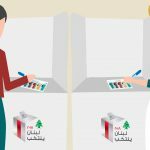 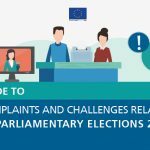 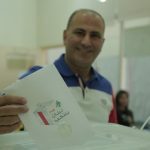 In addition, the knowledge toolkit aims at building understanding among Lebanese stakeholders, and especially political decision-makers, on the range of possible temporary special measures that can be adopted to encourage and increase women’s participation in elections, including but not limited to quota. 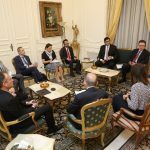 This will also help in increasing knowledge and awareness of the scope of Temporary Special Measures and building capacity to advocate for affirmative actions.